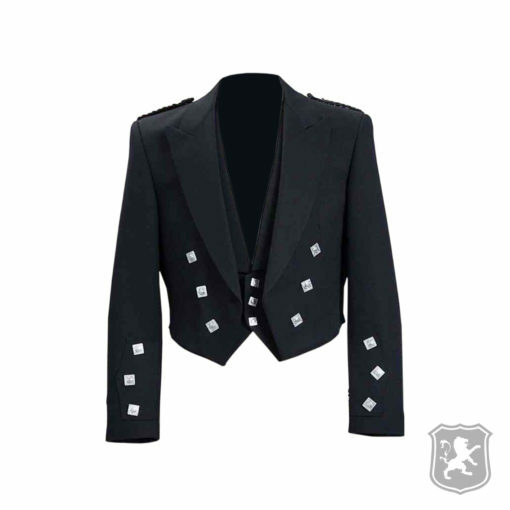 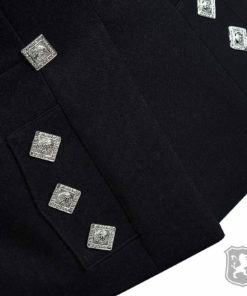 The Prince Charlie Jacket is created while keeping the Scottish traditional in mind. It is made out of 100% Pure Vicuna wool fabric and that’s is the reason why it is so soft and comfortable to wear. 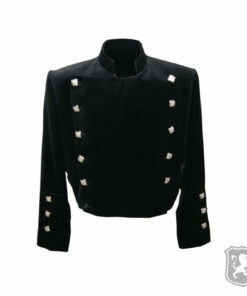 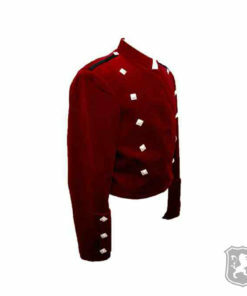 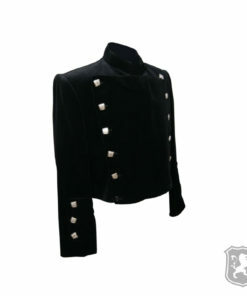 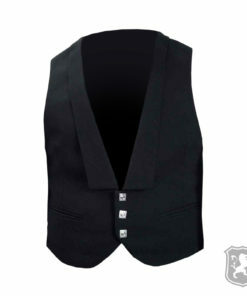 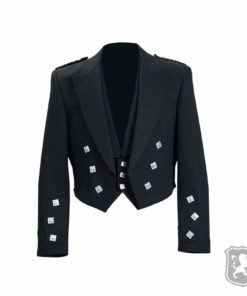 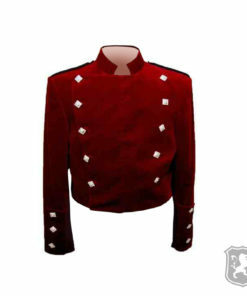 This jacket is perfect for formal and casual event. 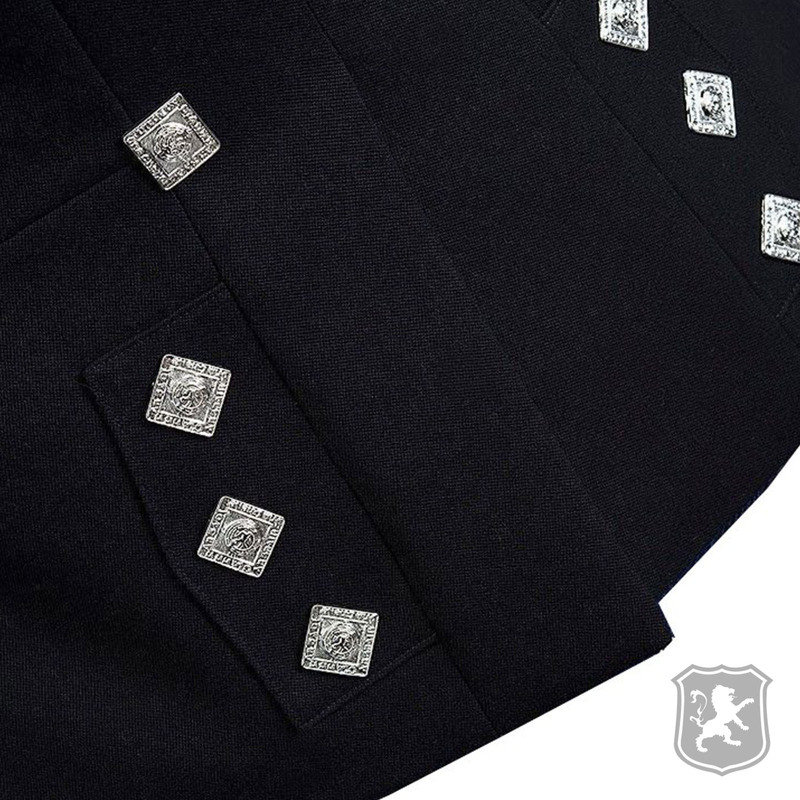 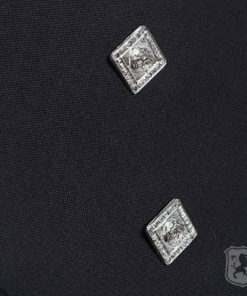 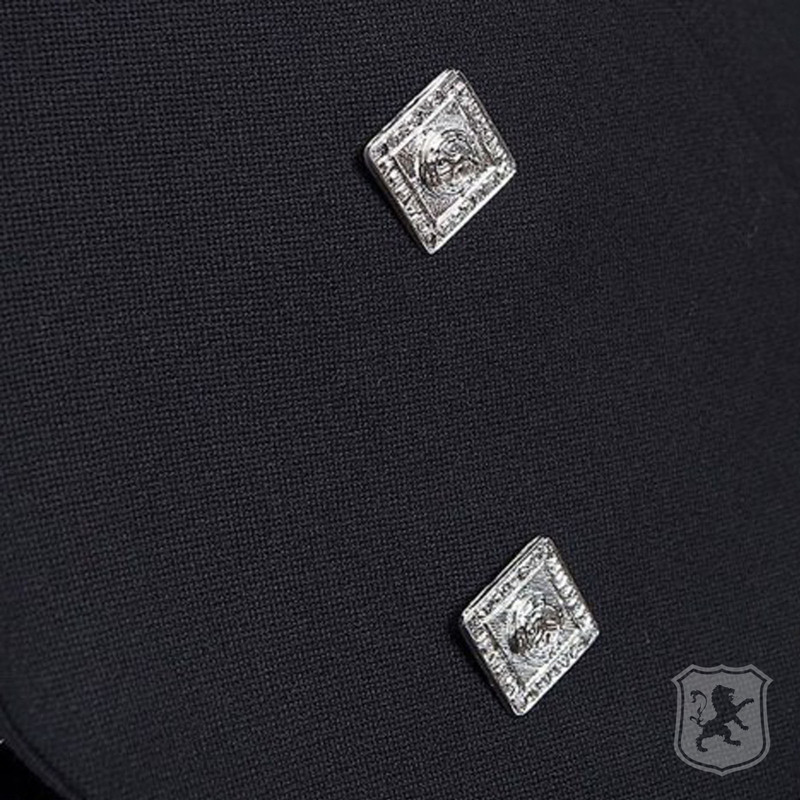 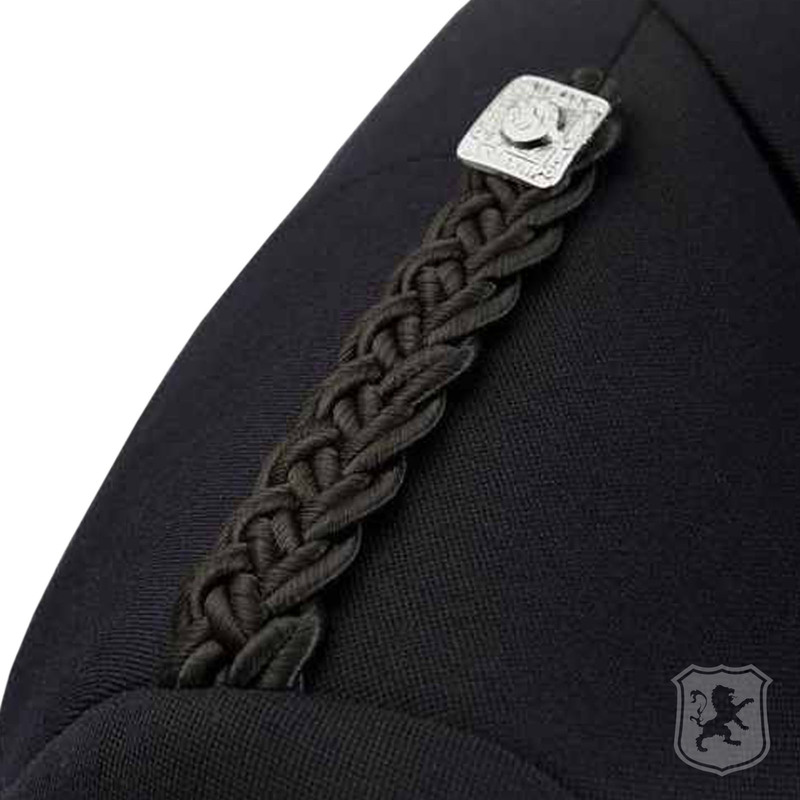 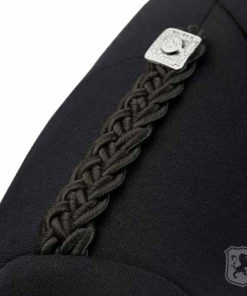 We have also used a subtle touch of shiny lining which makes this jacket looks incredible.